There’s a ton of alcohol to choose from in Greece: From the vast, multiply awarded array of Greek microbrewery, acclaimed beers to excellent varieties of red, rose and white wine to the stiffer drinks you get shots of like the ubiquitous ouzo, the powerful tsipouro and the traditional tough but scented raki. Currently in Greece a boom of the beer and alcohol industry is being experienced, so make sure to try several greek beer labels, from the very famous, like Fix and Vergina to the less known but very acclaimed, like Nissos, Bios5, Rose and Volkan. Each boast their own unique taste and should not be missed. 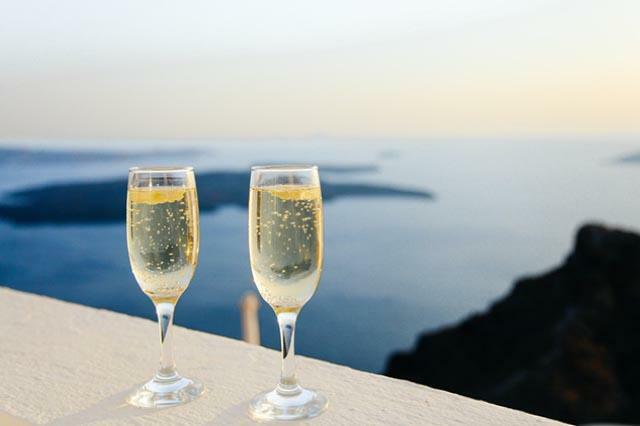 In the same manner, you should also make it a point to try Greek wines, accompanied by Greek cheeses or, if you’re lucky and are a guest at a Greek household, greek wine tidbits. 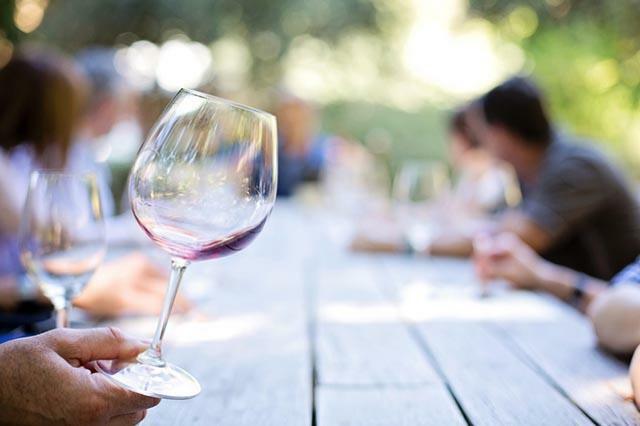 Some famous categories of Greek wine that have been multiply awarded are Moshofilero, Agiorgeitiko, Xinomavro, Semeli, and of course the traditional and ever present and loved pine-sap Retsina. Ouzo, being the most famous alcoholic drink from Greece, also has several types and categories that you should sample, including special fragrances like Mastiha Ouzo. Different labels offer different experiences so don’t pass up trying them. The most popular among Greeks are Barbayiannis, Plomari and Mini. 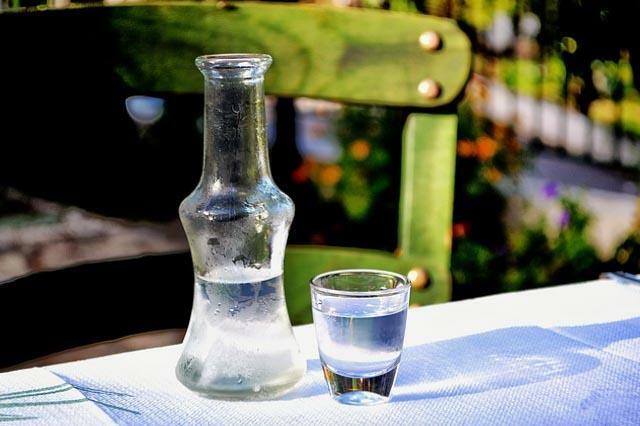 Besides ouzo, in the field of clear drinks with a strong kick, you must taste tsipouro and raki, which are indigenous to northern Greece and Crete- though with the passage of time, each area in Greece has its own type of tsipouro or raki (also known as tsikoudia). While ouzo is anise based, tsipouro and raki are pomace based so they taste vastly different and vary depending on the mix from which they were distilled from. Now you know what to drink, how DO you drink it to be able to claim you’re drinking Greek? everyone fills their glasses first before any drinking begins. This is a joint operation. then we all toast (usually by yelling “ya mas!” and raising our glass) and take the first sip. we eat while we drink- usually from plates in the middle from where everyone takes tidbits. we drink all of what is in our glass before refilling it (that’s for good luck). And that’s it! Now you’re ready, equipped to have a great time, and experience the joy of being tablemates with Greeks, or reviving it among you and truly becoming part of the Greek experience.